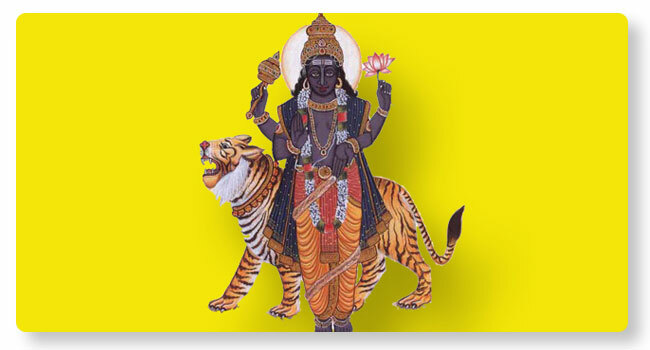 Rahu –Brihaspati Sandhi is a planetary position as per Kundali(Horoscope) when these two planets occupy the same house. As this can bring certain negative effects, Rahu-Brihaspati Sandhi Shanti is performed for nullifying the negativity. Rahu, a shadow planet, along with Adhidevata Pratidevata, Navagrahas and Brihaspati are worshipped in this Shanti Puja.